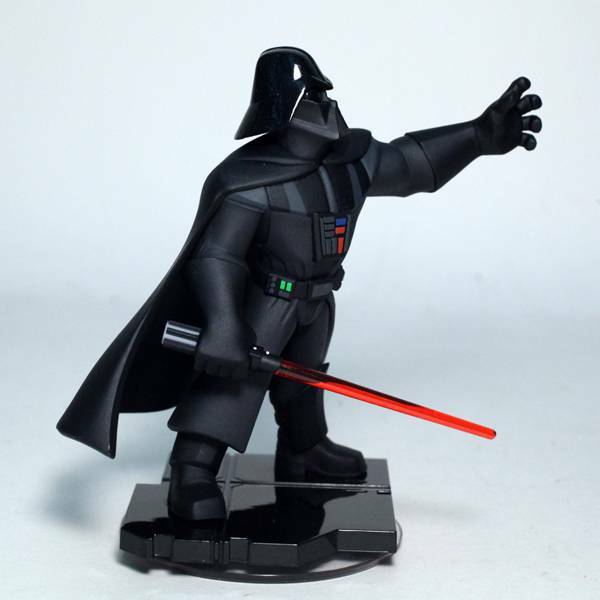 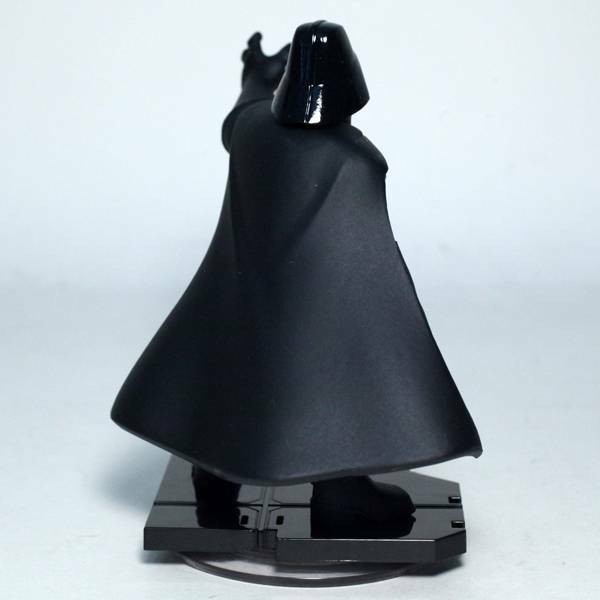 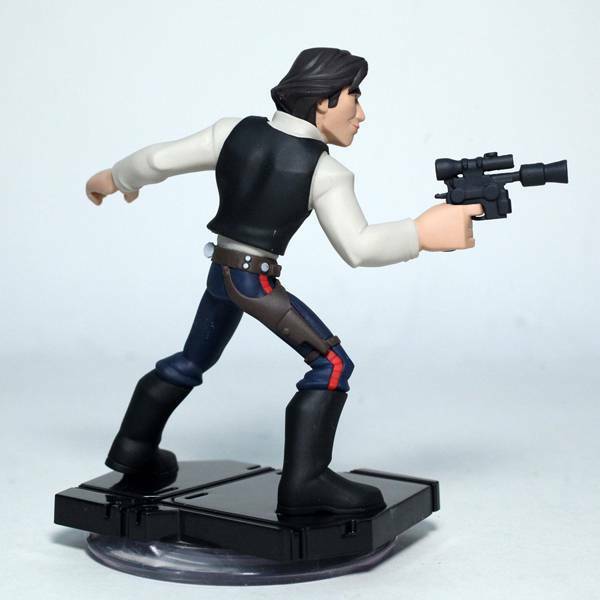 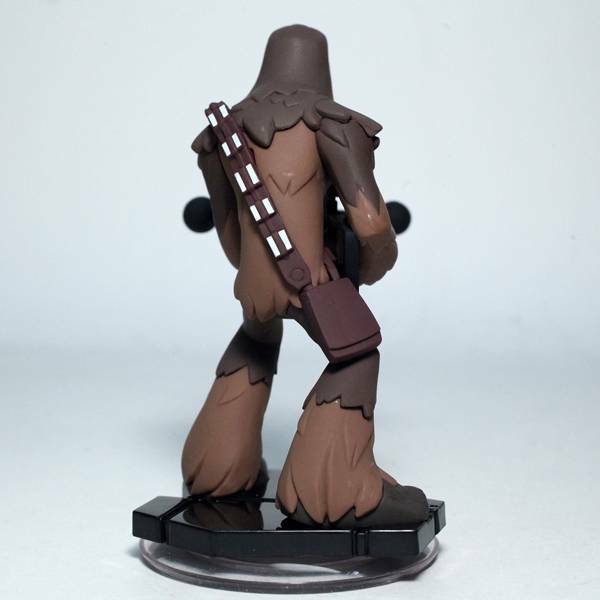 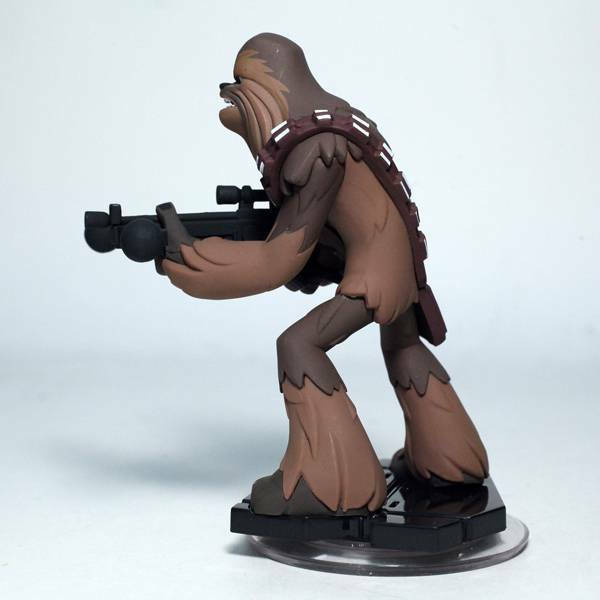 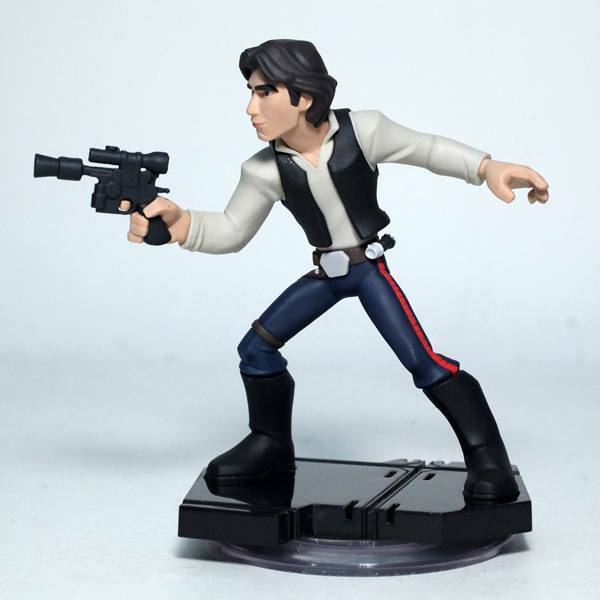 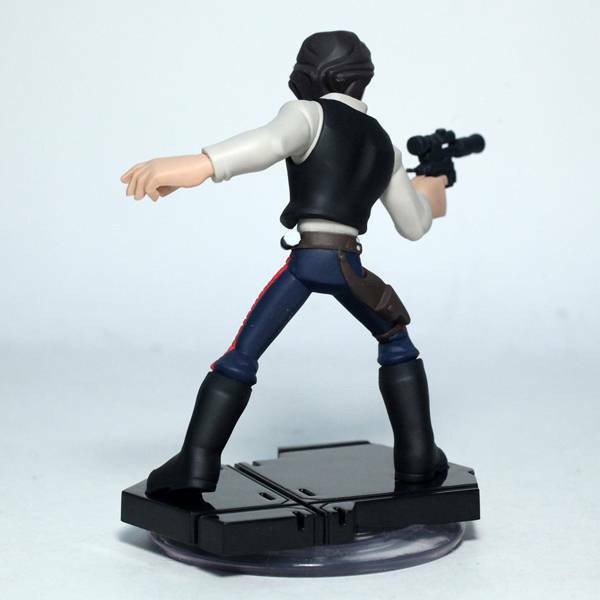 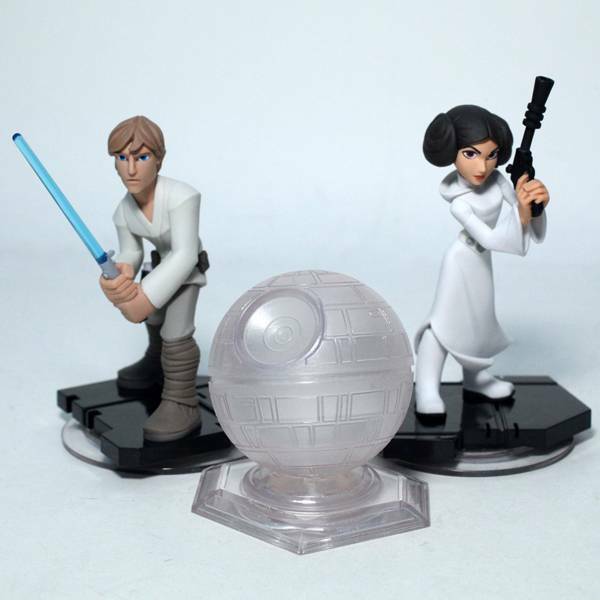 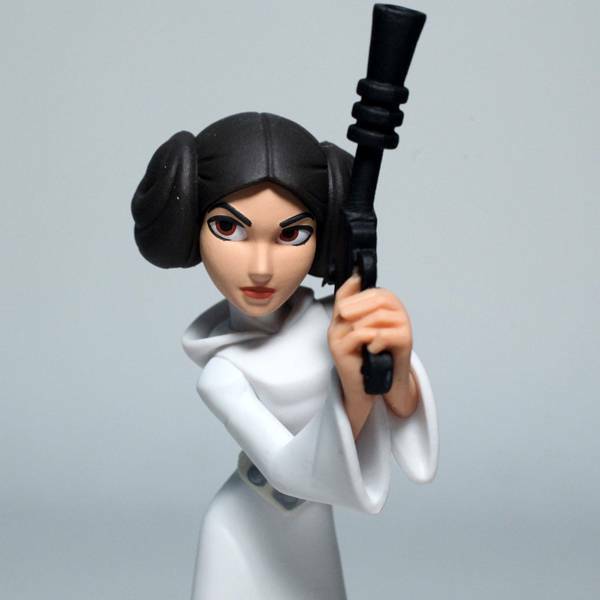 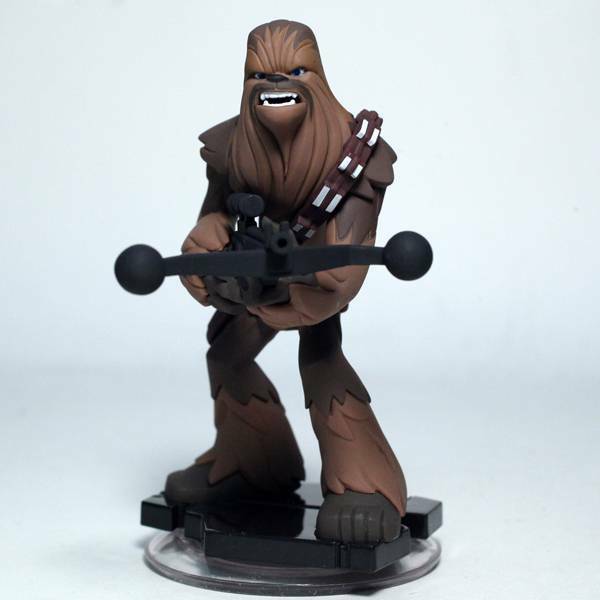 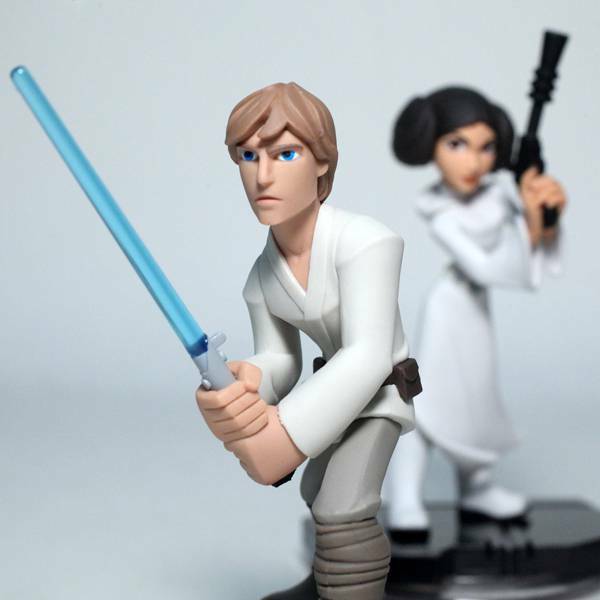 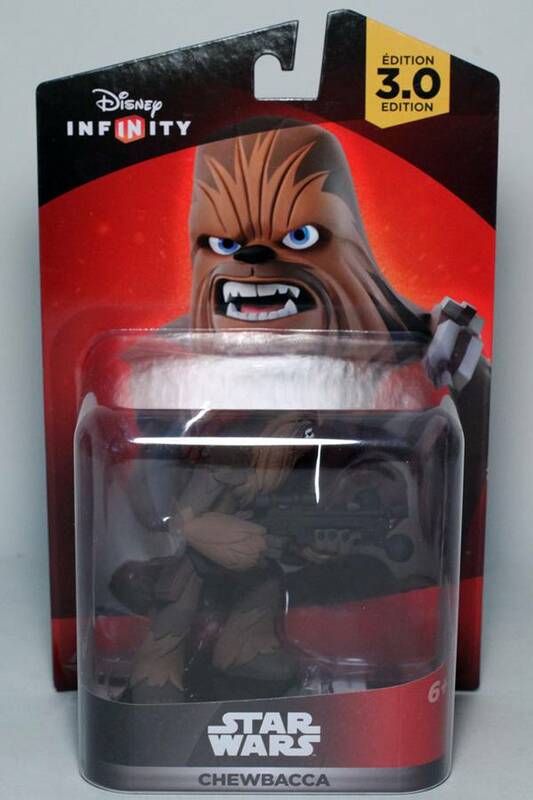 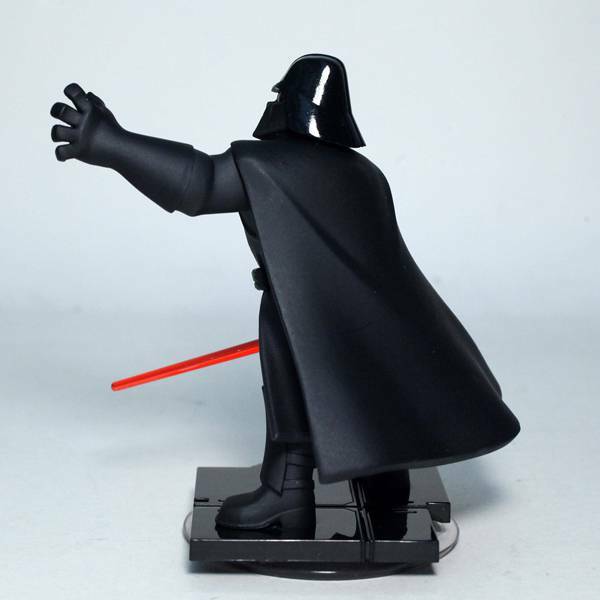 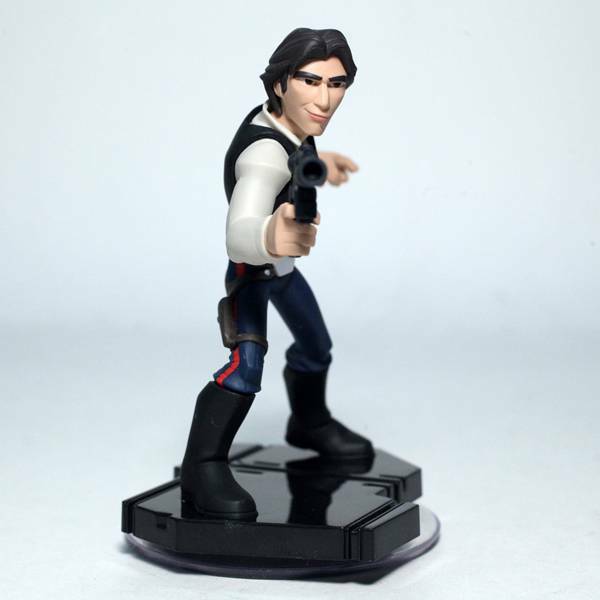 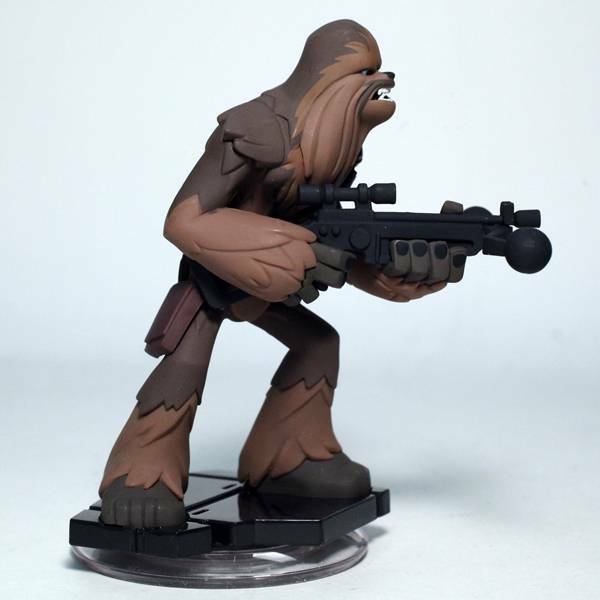 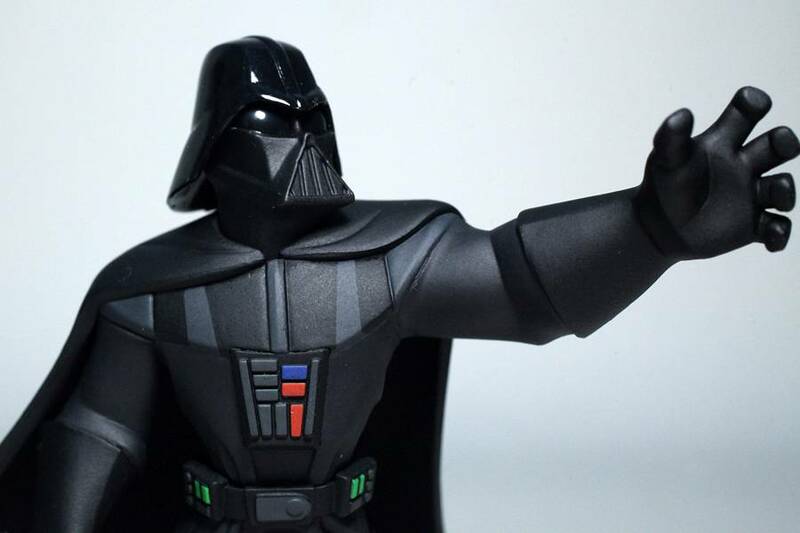 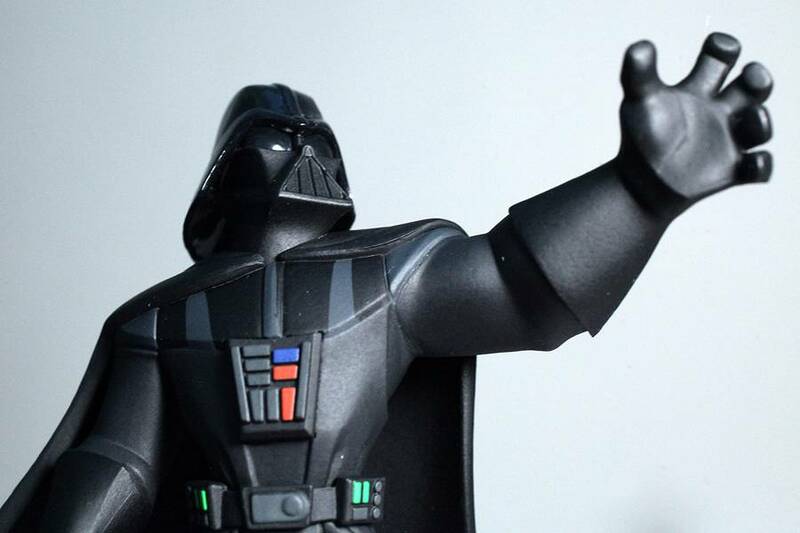 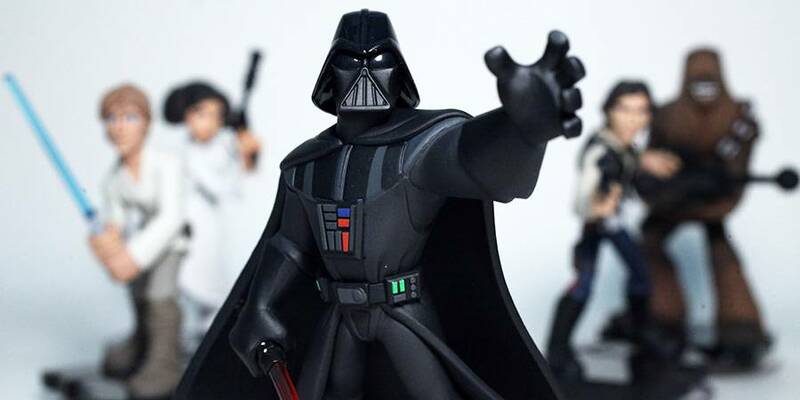 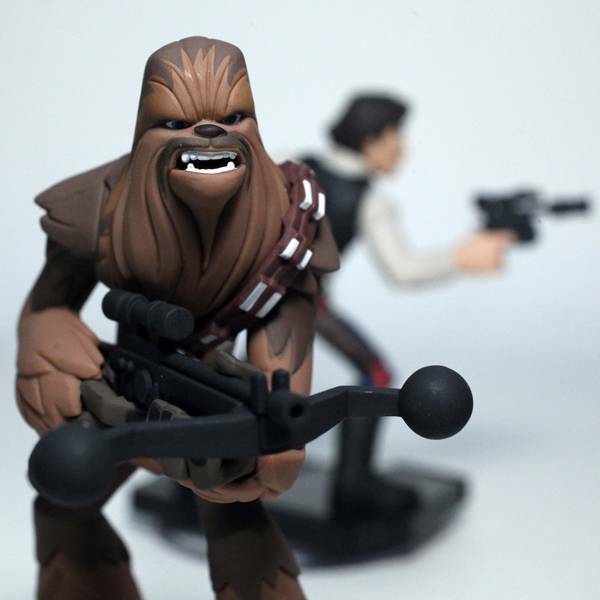 Launching on September 29 is the next wave for Disney Infinity 3.0: Star Wars Rise Against the Empire. 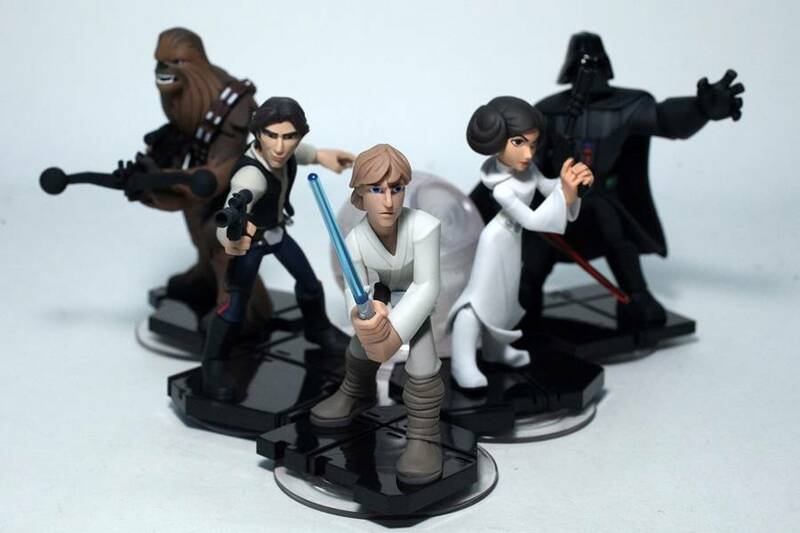 The brand new play set allows you to play through your favorite iconic moments from the Star Wars Original Trilogy (IV, V, and VI) using some of the most iconic characters in the saga. 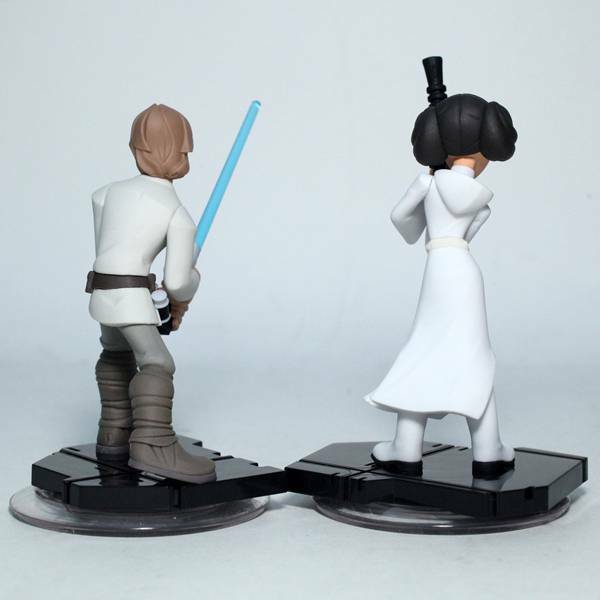 We’ll have a full review of the game soon but wanted to give you an up close look at many of the figures that are released tomorrow. 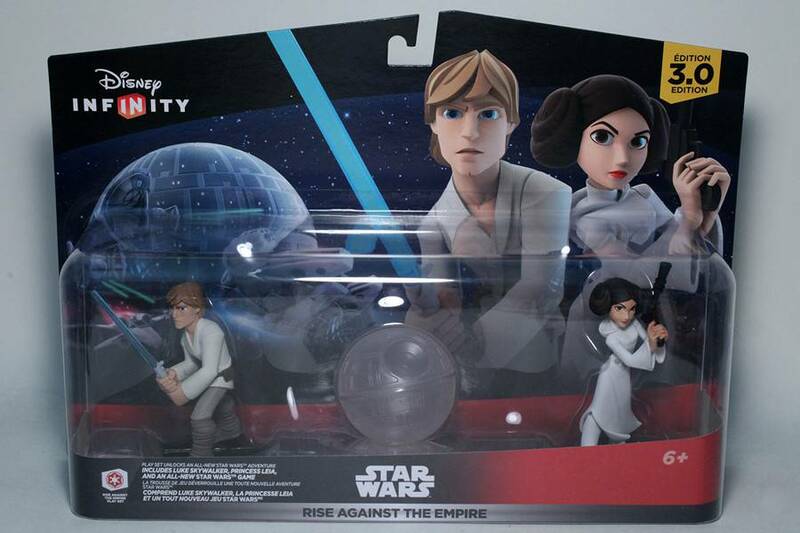 In the main play set Rise Against the Empire is Luke Skywalker and Princess Leia. 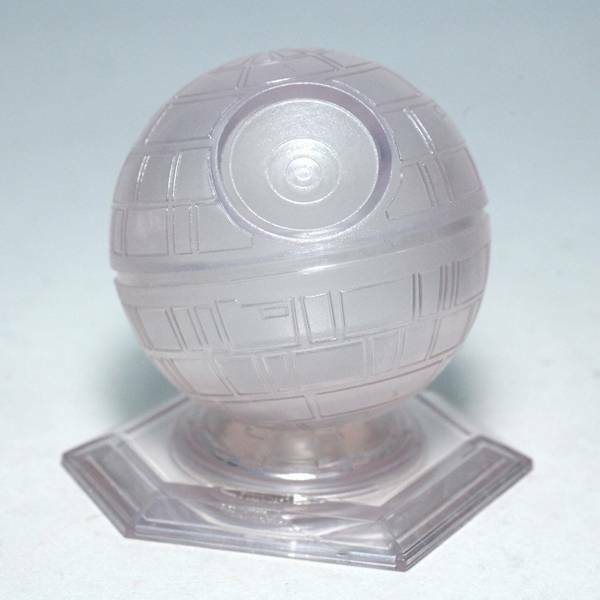 The play set itself is fashioned off of the classic Death Star. 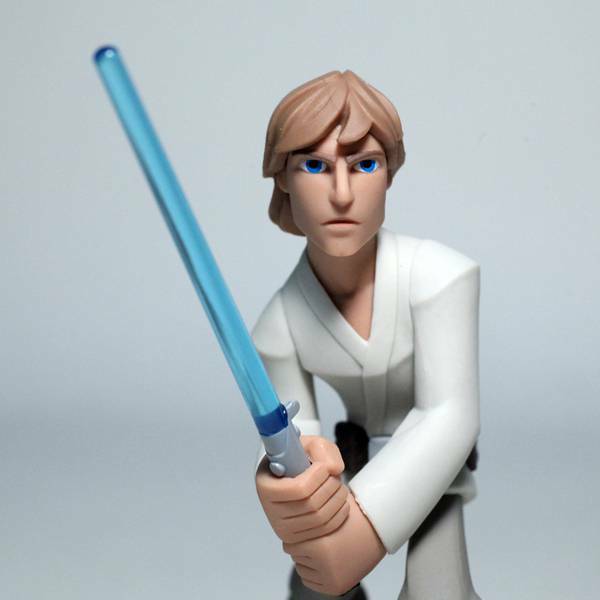 Though Luke is barely even a Padawan in Episode IV, here he is equipped with his father’s lightsaber and ready to battle. 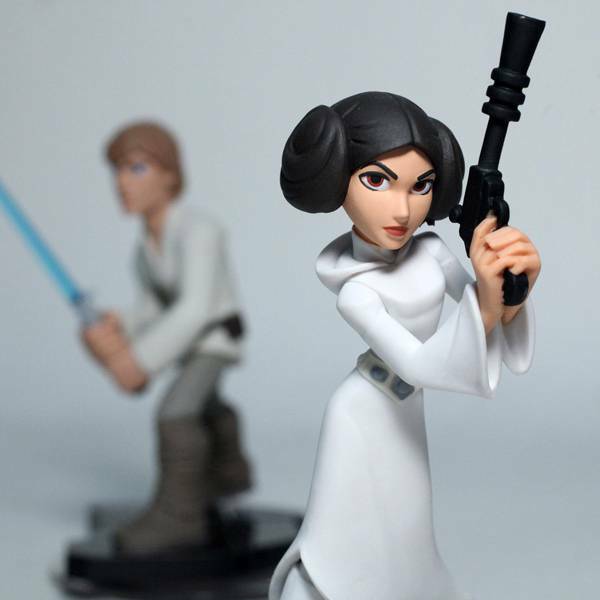 Princess Leia is posed at the ready. 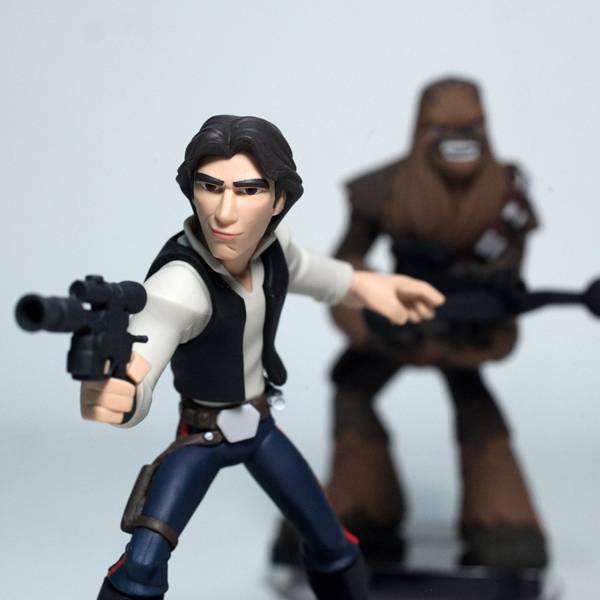 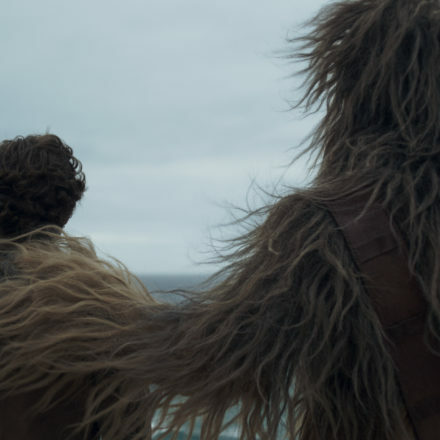 Han Solo and Chewbacca (each sold separately) appear with their familiar stance often seen in press photos. 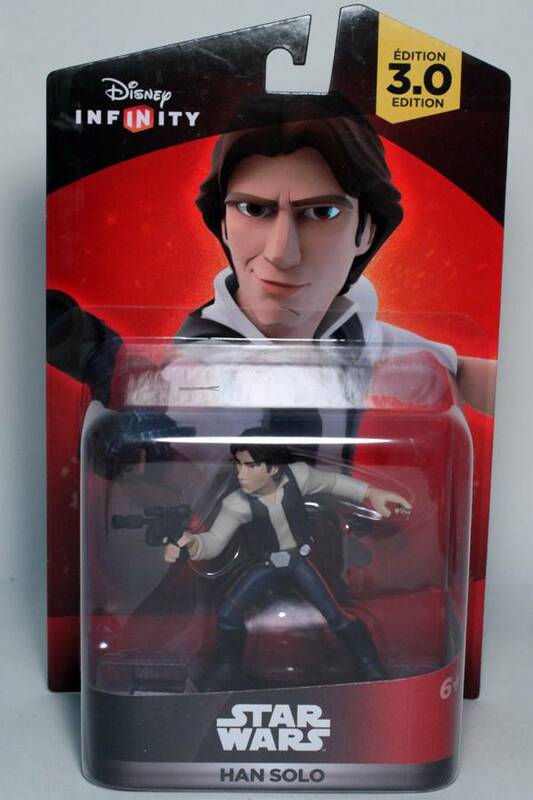 Han even has the famous scar that Harrison Ford has. 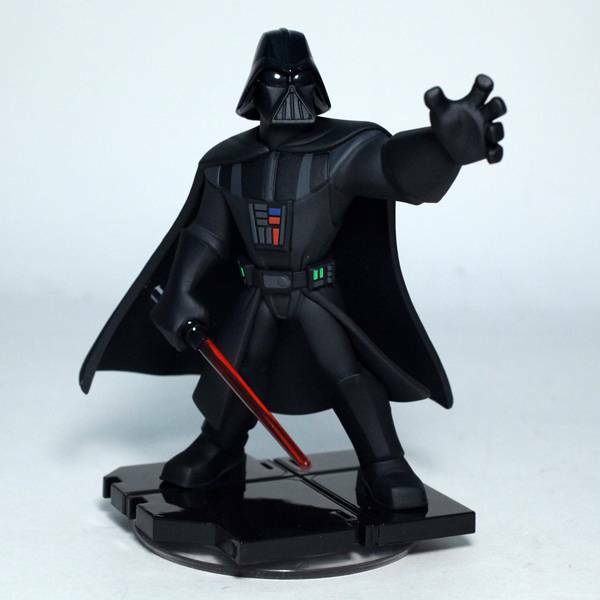 The ever imposing Darth Vader looks even more menacing here with both his lightsaber and arm stretched out to use his force powers. 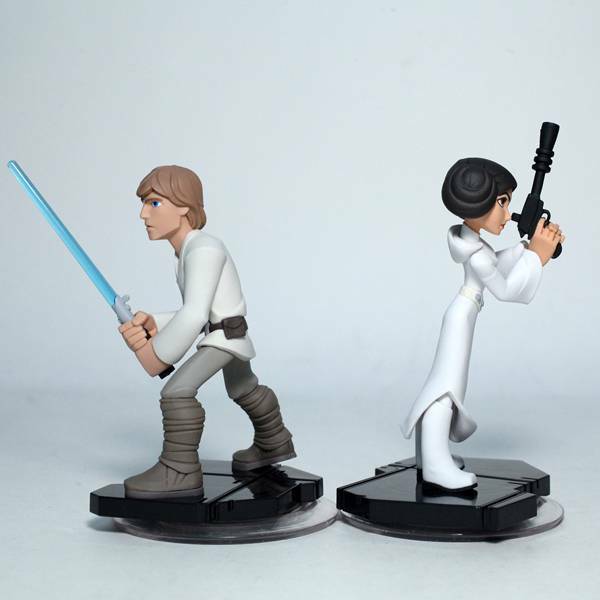 All of these figures and play sets will be available in stores Tuesday, September 29th. 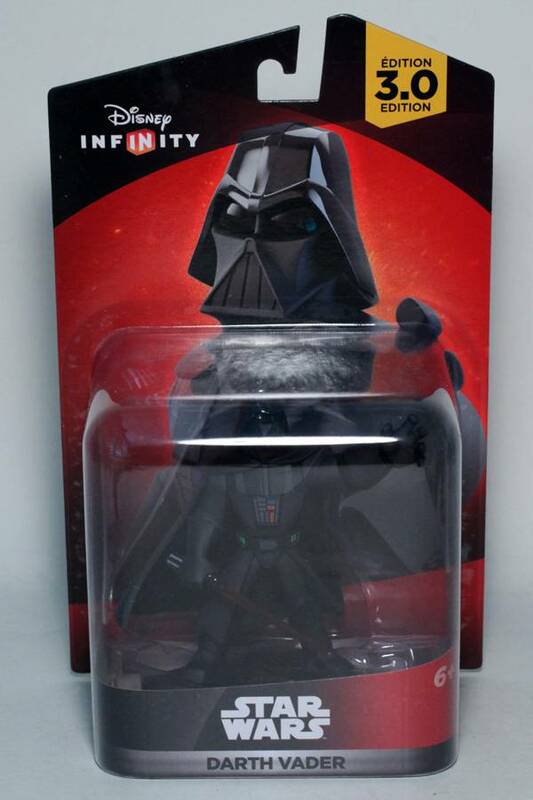 Special thanks to Disney Interactive for the early look! 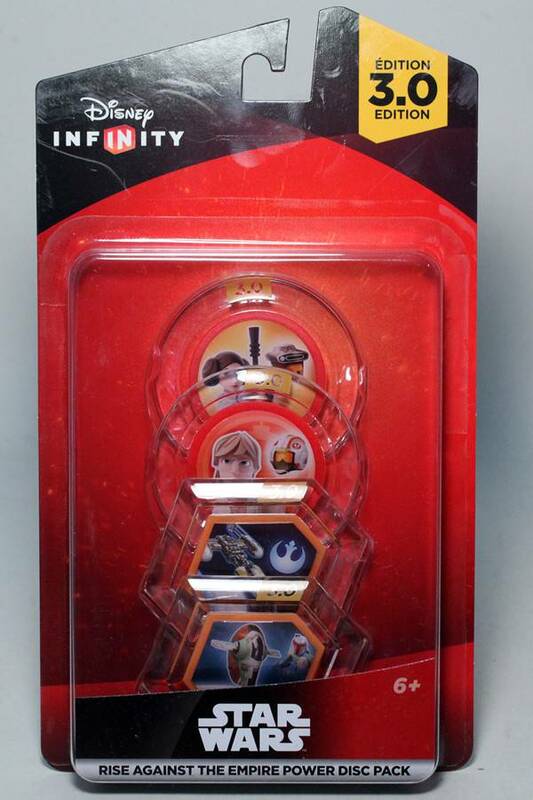 Look for our game review soon! 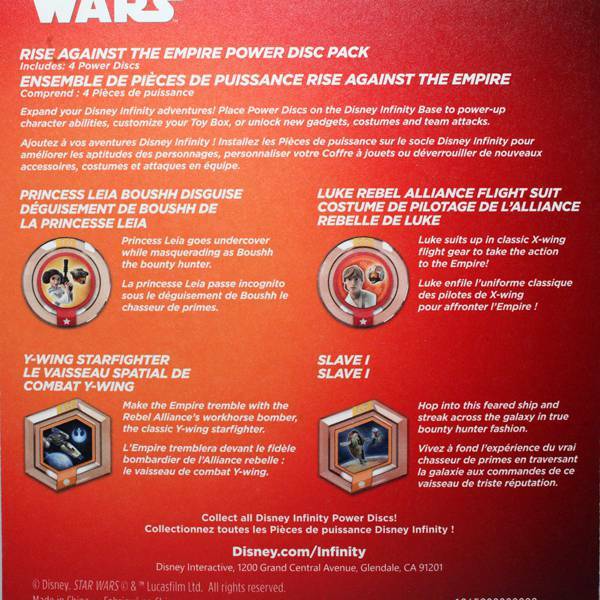 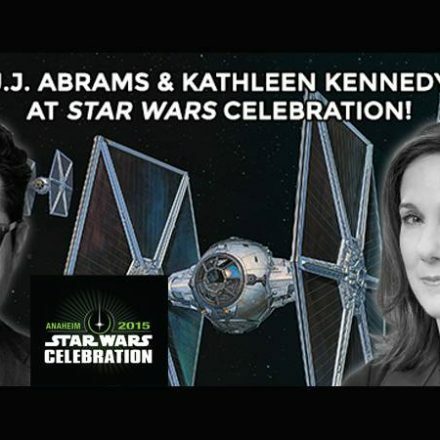 Star Wars Season of the Force begins at Disneyland November 16th!